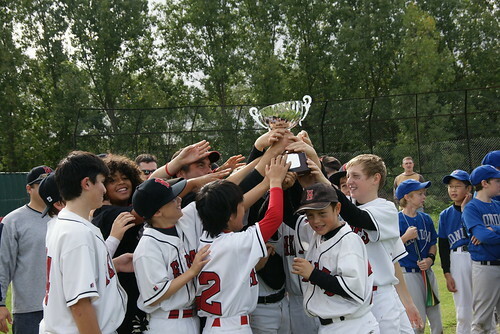 The Herts Baseball Little League (HLL) was founded in 2007 and its first official league season took place in 2008. The League is part of Herts Baseball Club which is one of the largest baseball organisations in Great Britain. The organisation is affiliated with the British Baseball Federation (BBF) and Little League Inc. Baseball is one of the fastest growing sports in the UK and with the increasing coverage of Major League Baseball on British TV Herts Baseball Club has seen an unprecedented growth in the number of new players in recent years. Herts members come from all parts of Hertfordshire and London and from regions as far as East Anglia, Buckinghamshire and from across the South East of England. 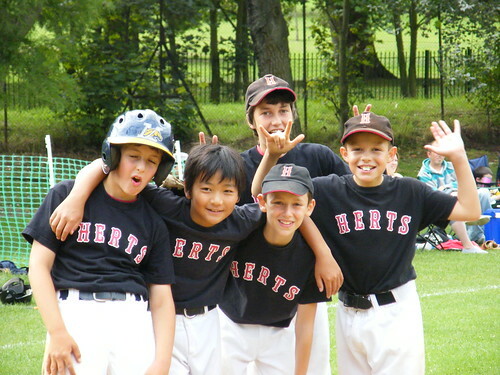 Herts Baseball has become a popular and well-known organisation and is featured frequently on BBC and other television channels and radio stations. Our mission is to be the biggest and best baseball organisation in Great Britain. • Player: Develop each player’s life skills so they become responsible young men and women and their baseball skills to the highest standard possible. • Team: Win with class and lose with dignity. Our club welcomes new players of any age, gender and ability. Click for details.